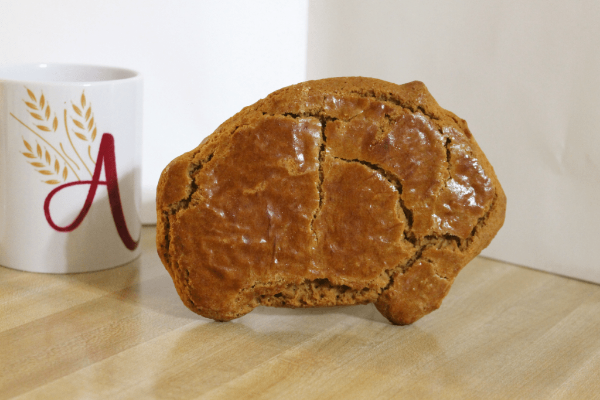 These "little piggys" have taken a place alongside the concha and oreja as iconic Pan Dulce! Traditional cochinitos get their delicious spiced flavor from molasses and have a different texture than the molasses cookies eaten in the US around the holidays (they are cake-like, but also shortbread-like). March 18th, 2019 person_outline Shalene F.
March 16th, 2019 person_outline Beth M.